LAN-XI Data Acquisition Hardware is a versatile system of modular hardware that can be used as a stand-alone, single-module front-end, as part of a distributed module setup, or collected in 11-module frames. The hardware is fully compatible with IDA hardware for BK Connect and works with both BK Connect and Test for I-deas. 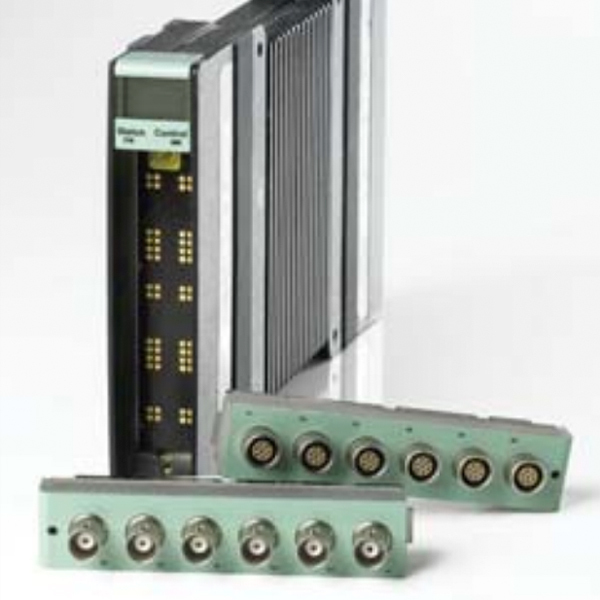 The individual modules have a very rugged industrial design, perfect for use in the field, and, at the same time, are plug and play modules that you can easily reconfigure in different setups. Running on AC, DC, battery or Power over Ethernet (PoE) and with interchangeable front-panel connectors, LAN-XI hardware provides an extremely flexible system: scalable from 2 to more than 1000 channels with a frequency range of either 51.2 or 102.4 kHz and unlimited data transfer capacity.